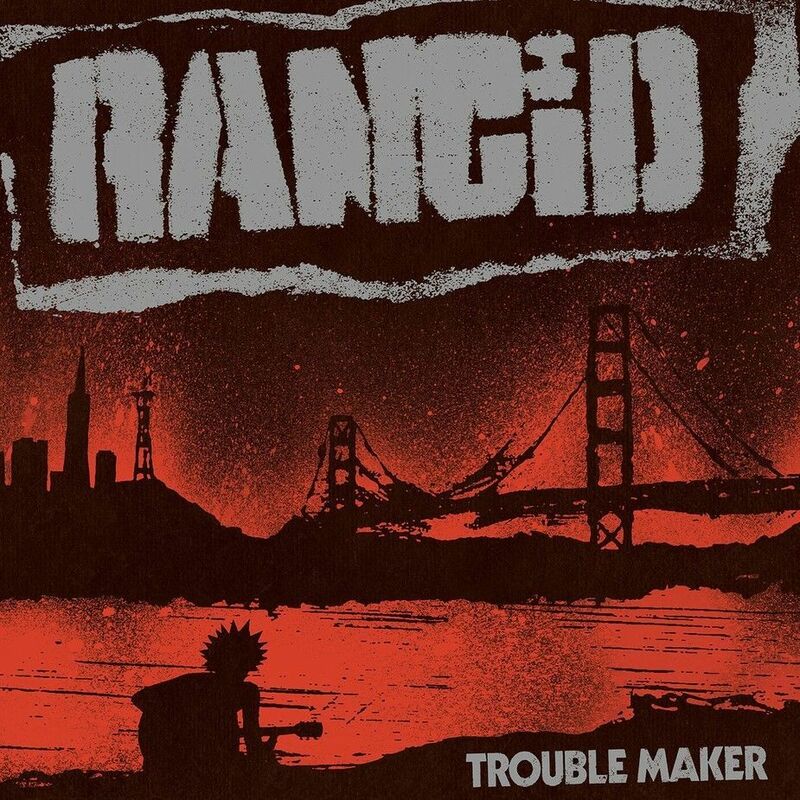 Rancid's latest album Trouble Maker is available now via Hellcat/Epitaph Records. This is the ninth studio album for the punk legends and the follow-up to 2014’s critically acclaimed …Honor Is All We Know. Trouble Maker was produced by Rancid’s longtime producer and founder of Epitaph Records, Brett Gurewitz. Emerging from the blue-collar swamps of Berkley, California, Rancid has now been a living, breathing punk rock band for over a quarter century. Back in 1991, after the demise of their much beloved first band, Operation Ivy, founding members Tim Armstrong (vocals, guitar) and Matt Freeman (bass, vocals) decided to do the impossible -- start an even better band. Thus, Rancid. Signing with Epitaph Records, the band released their first album Rancid in 1993. Shortly thereafter, Lars Frederiksen (vocals, guitar) joined the band, because... well, are you going to tell him he can’t? The result, in 1994, was Let’s Go. In 1995, Rancid released the classic platinum selling ...And Out Come The Wolves. You still remember when you first heard it. They followed with the even more ambitious Life Won’t Wait in 1998, and in 2000, Rancid released another album entitled Rancid, just to see if anyone was paying attention. After Indestructible in 2003, Branden Steineckert (drums) joined to solidify Rancid’s current line-up. They subsequently released the albums Let The Dominos Fall (2009) and Honor Is All We Know (2014). Through it all, Rancid has remained fiercely independent, never losing their loyalty to community or each other. Their music confronts political and social issues, while balancing personal tales of love, loss, and heartbreak with attitude. 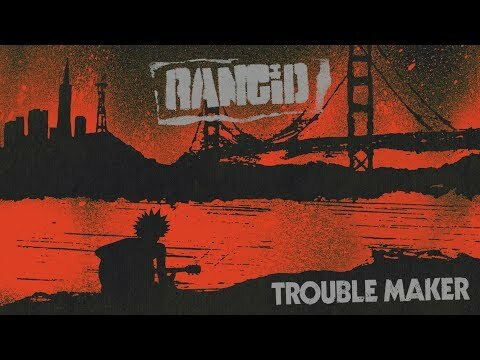 Rancid gives their listeners a community where everyone can belong. By carrying on the traditions and spirit of the original punk rock bands that came before, Rancid has become a legend an inspiration to punk bands that have come after.